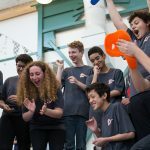 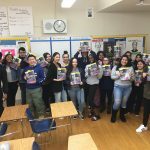 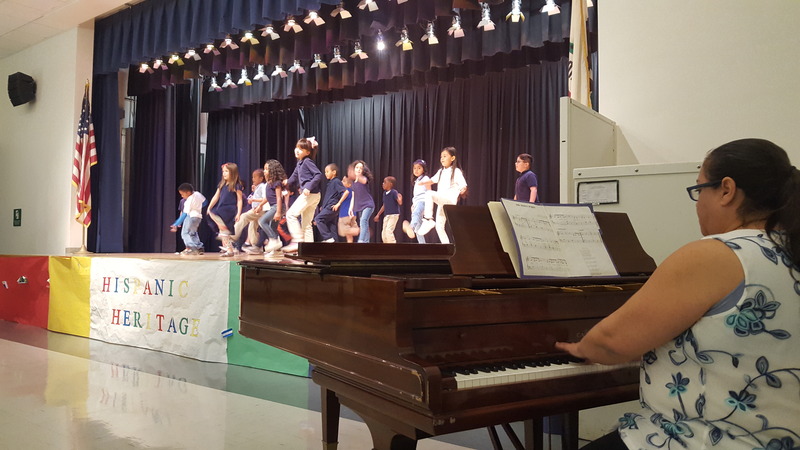 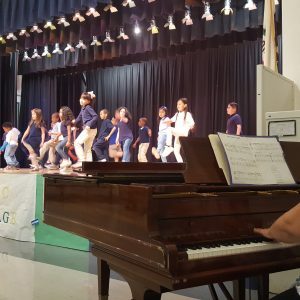 “Thanks to the generous gift from Ms. Leslie Zasa of a beautiful looking and sounding baby grand piano, Altadena Arts Magnet is able to accompany their musical shows in true artistic style. 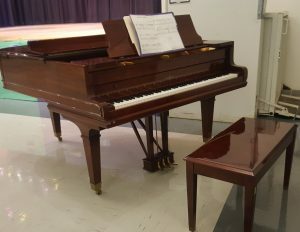 From guest pianists to our own teachers, this piano is lovingly played and enjoyed by the entire Altadena Arts community. 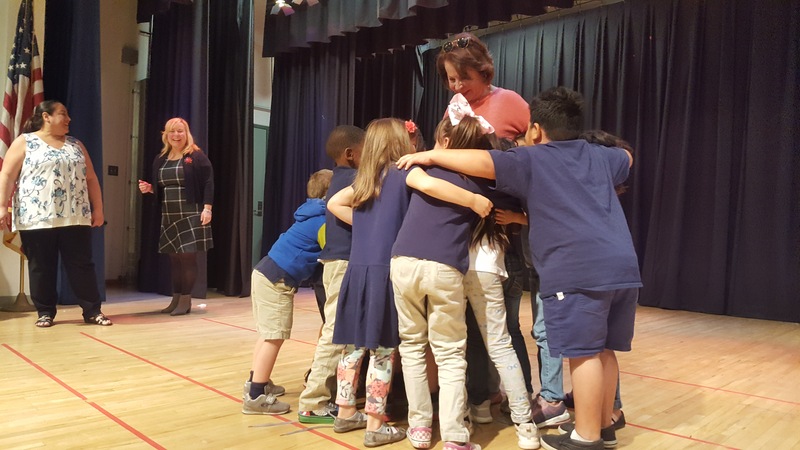 Every Gift to PEF Has a Story. 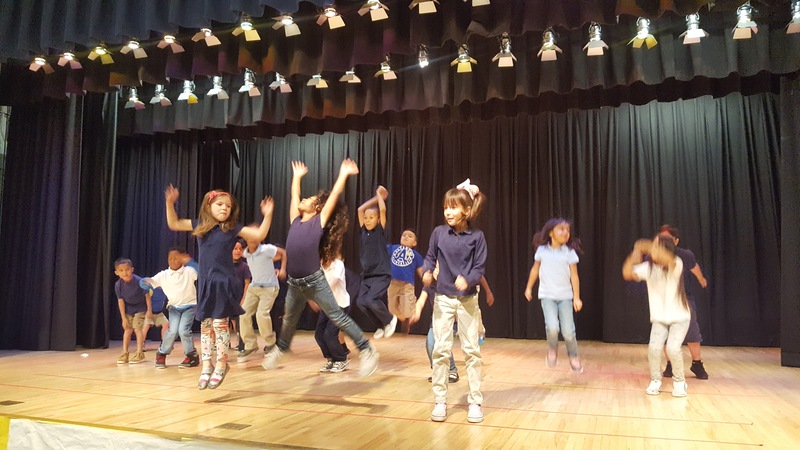 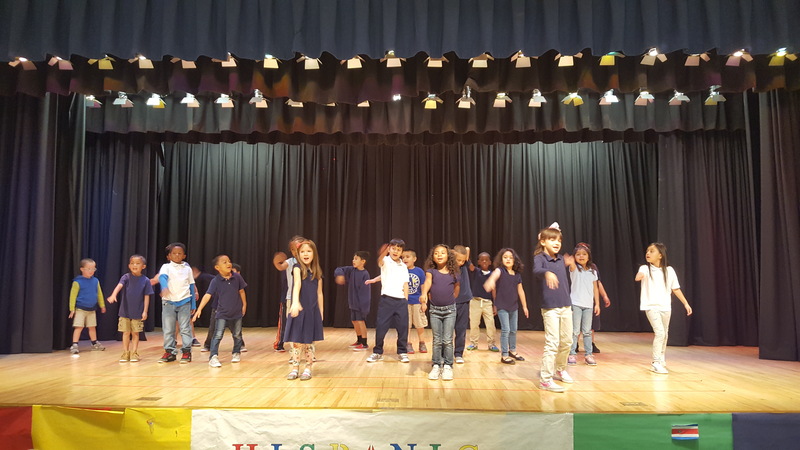 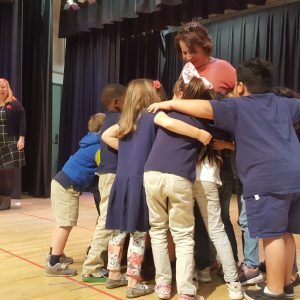 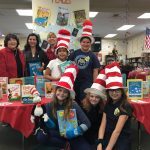 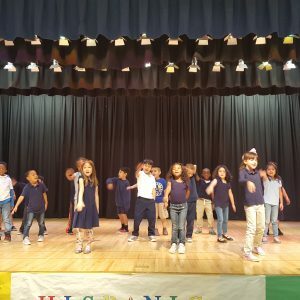 At Altadena Arts Magnet and French Dual Language elementary school, students develop confidence, strength, discipline, and creativity through weekly visual and performing arts classes. 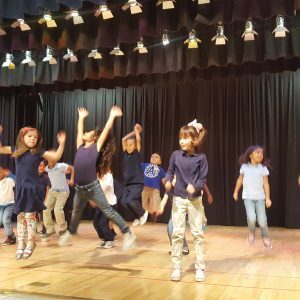 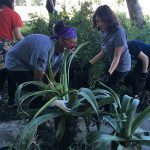 Weekly instruction in all art forms provided in partnership with Education Through Music -Los Angeles (ETM-LA), AMAN Dance Educators, Lineage Dance, and more. 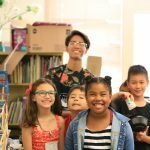 You can find out more about Altadena Arts Magnet or schedule a tour here.